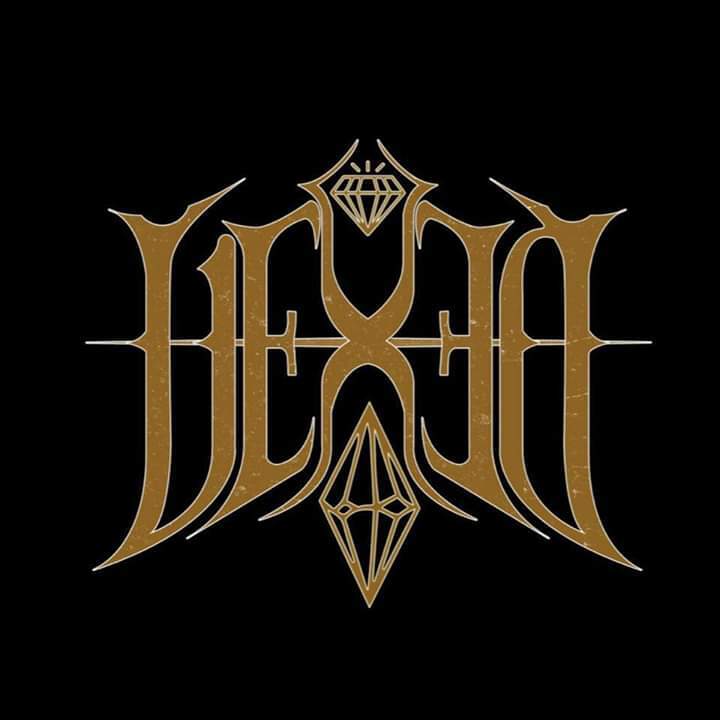 NEWS: Vexed drop debut single “Elite”! 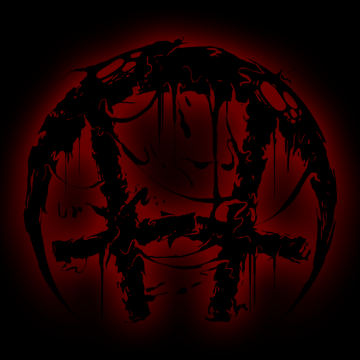 NEWS: Nights of Malice joined by CJ McMahon! 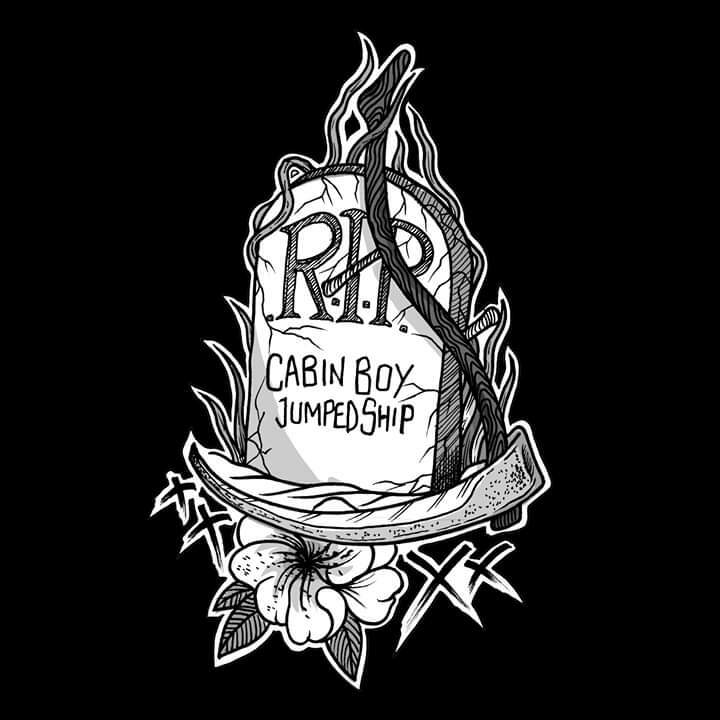 Describing their band as “A fine cocktail of Death Metal and Metalcore garnished with sweetened Deathcore. Serve chilled”, Ocean County New Jersey quinet Nights of Malice are joined by Thy Art Is Murder frontman CJ McMahon for new single “Gaea”. 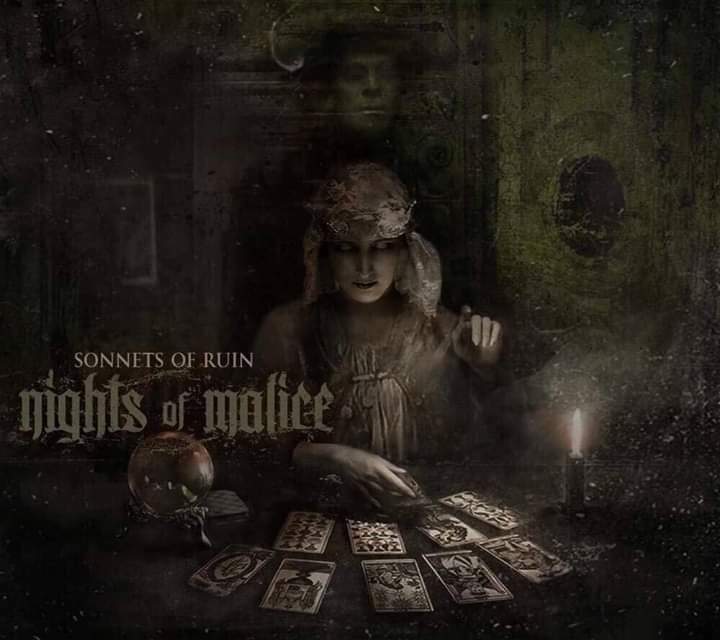 The band have a new album “Sonnets of Ruin” appearing on 29th March. Bootleg: “Rose of Sharyn” from Killswitch Engage! 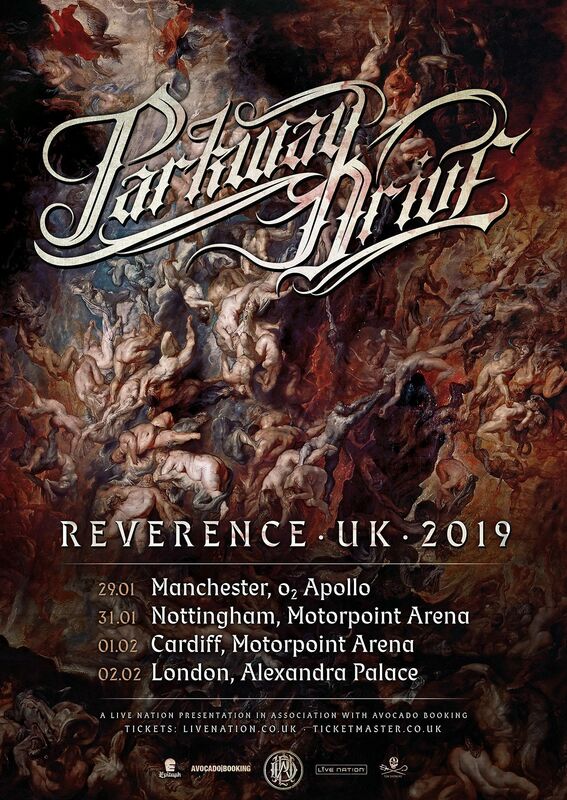 Filmed at the 29th January Manchester O2 Apollo stop of the Reverence tour with Parkway Drive and Thy Art Is Murder, here’s “Rose of Sharyn” from Metalcore heroes Killswitch Engage. A new album is expected later this year. Bootleg: “Puppet Master” from Thy Art Is Murder! Filmed on 29th January at the Manchester O2 Apollo stop of the Reverence tour with Parkway Drive and Killswitch Engage, here’s Australian Deathcore heavyweights Thy Art Is Murder performing “Puppet Master”. 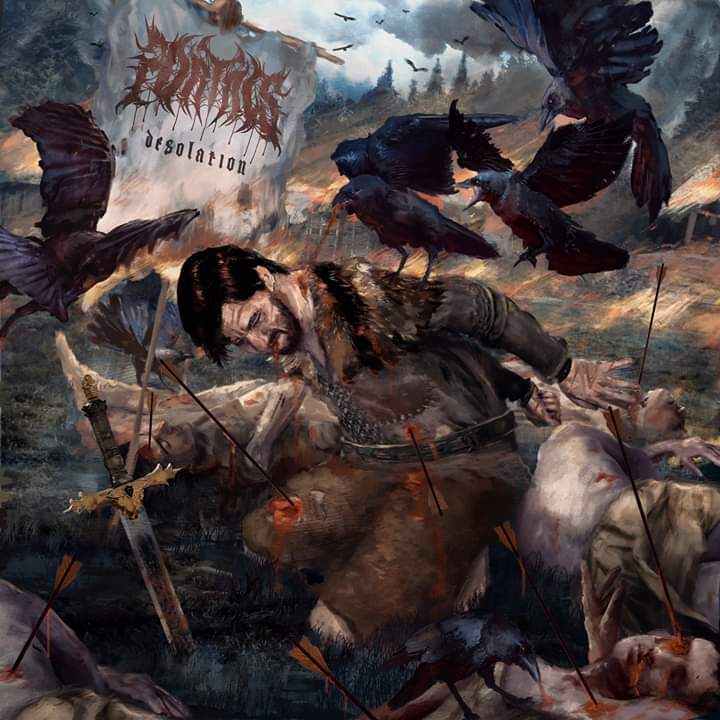 “Dear Desolation” is out now via Nuclear Blast! Like you didn’t already know. 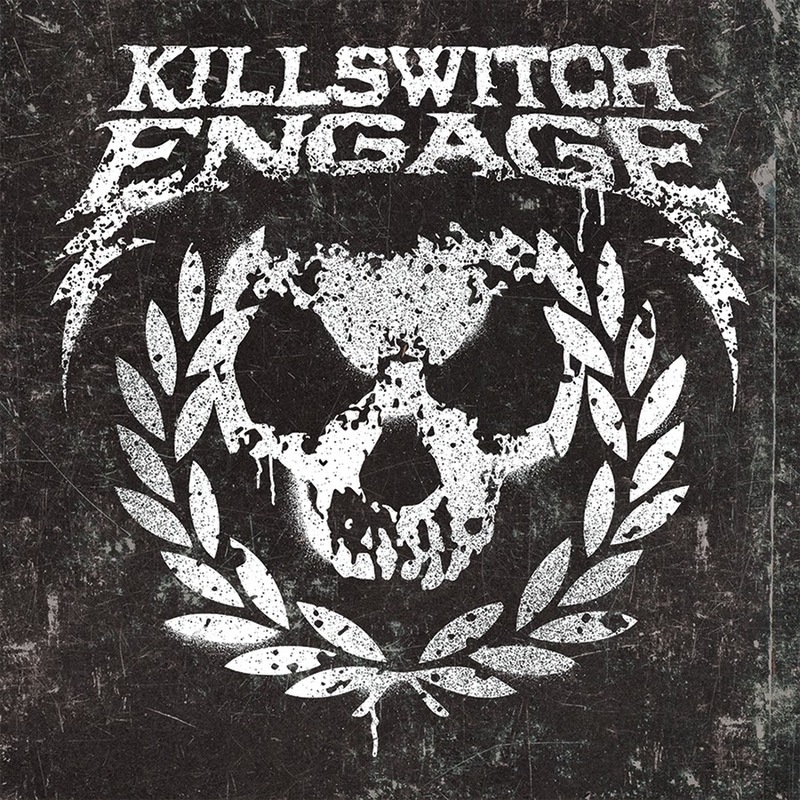 Bootleg: “My Curse” from Killswitch Engage! Bootleg: “The Void” from Parkway Drive! NEWS: LowLife (and guests) drop “Deadweight”! 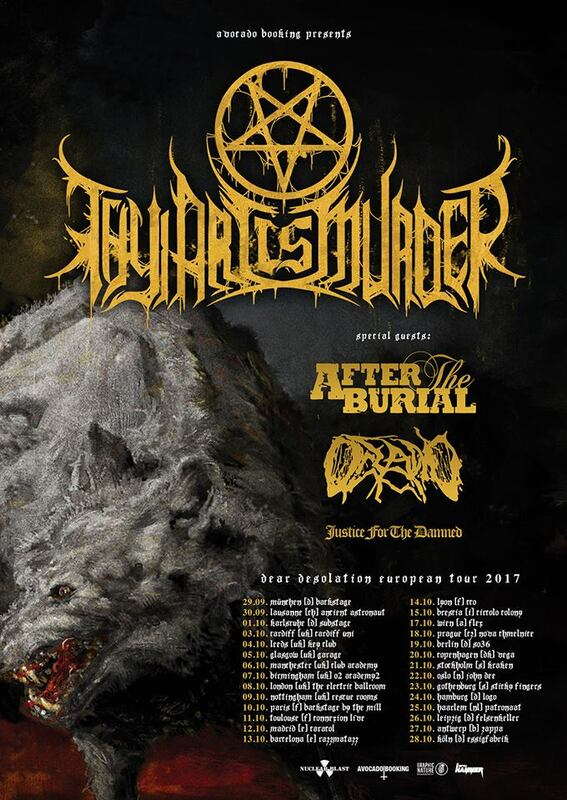 Interview: Sean Delander from Thy Art Is Murder!